Not everyone knows that human hair is fairly elastic, has many shades and doesn’t consist mostly of water. Below you’ll find a few incredible facts concerning your hair. Perhaps once you finish reading the article, you’ll change the way you treat the scalp. Enjoy the reading! Blonde, brown, black and ginger – most of us know only these hair shades. However, it turns out that there is way more hair colours than the four mentioned. Scientists succeed in enumerating 50 shades of hair. When it comes to another feature of stands, namely the thickness, the luckiest ones are the blonde-haired people since they wear approximately 145 thousand of hair. The second place in terms of the hair volume belongs to the brown-haired people; they have approximately 100 thousand of hair. The smallest amount of hair, more or less 85 thousand, have the red-haired people. What’s interesting, there are only 2% of people in the world with natural blond hair and 1% of people having real ginger hair. Obviously, the colour of strands can be changed. More than 50 years ago hair was died only by 7% of American women. Today, this number has risen to 75%. However, don’t be fooled by the hair colour a person has. The group of scientists from Clairol in the USA claims that people subconsciously judge others on the basis of their hair colour. According to the researchers, blond-haired women are believed to be the group of females who are the most eager to flirt, brown-haired women are perceived as serious and clever whereas ginger-haired women are seen as females with a dominant character. Just as it’s easy to dye your hair, it can easily lose its natural colour. Do you know that it takes approximately 13 days for your scalp to turn some of your hair grey since an extremely sad situation happened? Obviously, this type of greying doesn’t have anything in common with the ageing yet with an intense stress, shock or any other dramatic situation that took place. Moreover, hair can undergo a chemical lightning up procedure. Luckily, nowadays we have many cosmetics that facilitate changing the colour of our hair. But how was it in the past? For example, in the Renaissance era, the women lightened their hair with horse urine. Also, hair colour was associated with various superstitions. To demonstrate, the ancient Greeks believed that people with red hair after death turned into… vampires. 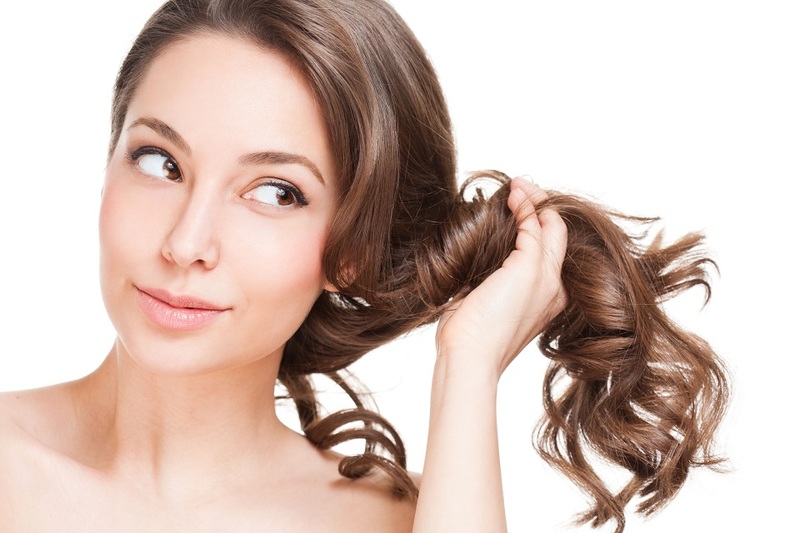 Throughout a day hair is able to extend about 0,35 mm. 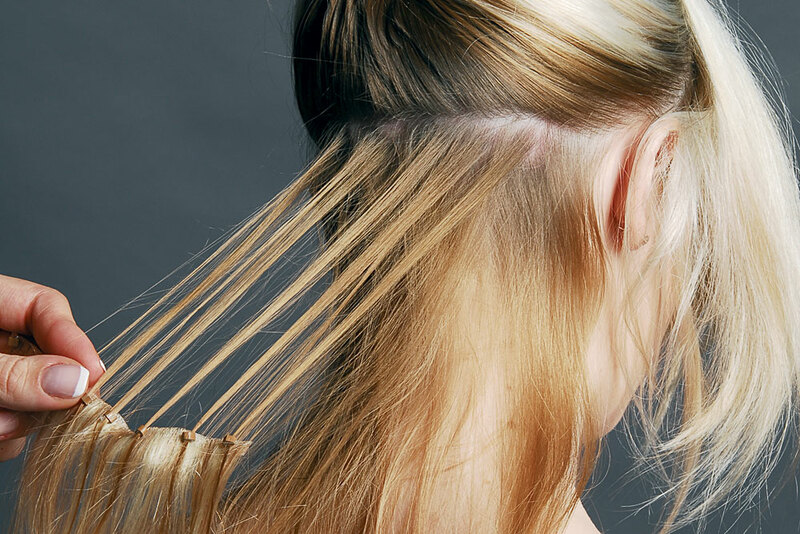 Moreover, right after hair washing, it’s possible to stretch the strands up to 30% of their length. And as if that wasn’t enough, hair is able to withstand the weight of 1 kg before being torn in a half. Actually, there are people who are proud of their hair length. The longest hair ever recorded had 6,8 meter (22,31 ft.) and belonged to a man. When it comes to women, the owner of the longest hair grew strands having 5,6 meter (18,37 ft.). Moreover, the hair length record were also beaten by beards. If men didn’t shave even once during their lifetime, the beard of each of them could reach almost 0,62 land mile (3280,84 ft.)! Everybody knows that hair can be given or sold to be turned into wigs. But how much did the most expensive hair cost? It was the tremendous sum of $115 million – this is the very amount of money paid for Elvis Presley’s hair. Hair of each of us is mostly made of keratin. This valuable fibrous structural protein comprises 80% of the hair composition. The other components are water (10-15%), other proteins, minerals and lipids. Daily each of us loses from 40 up to 150 hairs. However, you don’t have to bother about this since in human body there are more or less 5 million of follicles. Therefore, in the place of every lost hair, there is a room for a new hair to grow out from. All human hair follicles develop in the fifth month of foetal life. The only areas where hair doesn’t grow out from are soles of feet, palms and lip mucosa. Hair is frequently used as an evidence at court cases. Is your conscience clean?